Looking for a pretty way to do her hair on her special day? 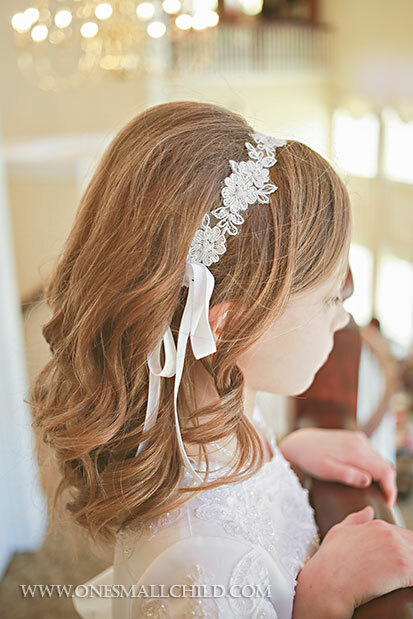 Try this First Communion hair tutorial: this pretty braid looks lovely with or without a veil. I love how simple it really is to do this impressive hairstyle! We do know she’ll feel extra special and look absolutely beautiful in any of our dresses and accessories, just like these girls did! Spring is in the air at One Small Child! We’ve been having so much fun, we decided to keep it going with some adorable baby Easter baskets! We have several gift sets for your little one this year. Each offers a different assortment of toys to amuse, lovies to snuggle and books to inspire. Most sets are ready to give in fun totes or suitcases (the giraffe set comes in One Small Child packaging). Tote sets come personalized with baby’s name. From our Aiden and Anais sets for newborns, to our bath time kit for bouncing babies, we’ve got you covered! These babies love our gift sets, and we know yours will too! Get more gift ideas here! Our Madeline Easter Dress is made from luscious pale pink silk with a luxurious embroidered lace overlay on the skirt. Pure silk ribbon sash is finished off with a handmade silk rosette pin at the waist. Bonus: the pretty headband is included. The lovely Skye Dress is a two-piece outfit featuring a softly ruffled ivory lace over-dress with a silk slip in an incredible shade of turquoise-blue reminiscent of a robin’s egg. Bonus: the slip can be worn alone, making this a versatile wardrobe piece! Don’t forget the darling matching slippers, sold separately. Off-the-charts-sweet, the Ruby Dress has a bit of a retro vibe with a shorter length to show off a darling pair of pink silk bloomers. Our pretty beaded floral lace kisses the sleeves & waist to add a touch of sparkle. You can choose to have the little back-seat of the bloomers embroidered with Baby Girl’s name or monogram to take the adorable-factor over the top! Our pink silk Ruby Slippers are sold separately for a perfect match. 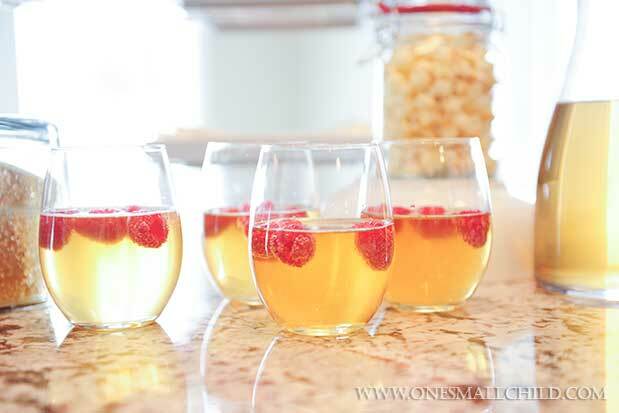 Spring is here, which means warmer weather is well on its way! Today we thought we’d round up some delightful baby girl headbands that stay cute and comfortable on a bright, sunny day. Each one is made with a light-weight (and lovely) lace or silk band. No more hot, sticky headbands for your bouncing baby girl! Whether paired with her fancy Easter dress or a favorite onesie, these are the perfect spring accessories! Looking for more? See all our baby girl headbands here. 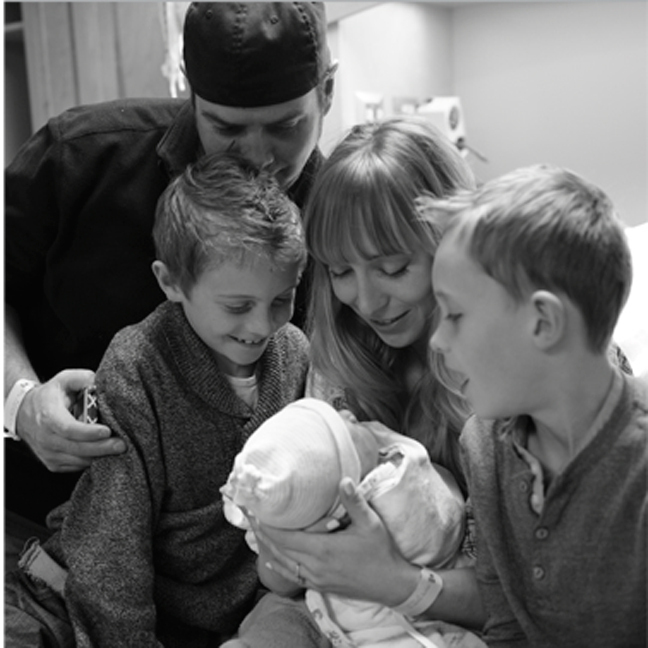 We’re excited to introduce a new series of posts on the OSC Blog: Mom Talk. Every mother has a story. Every day. Good, bad, adorable, not-so-adorable…we’ve all been there. So let’s share! 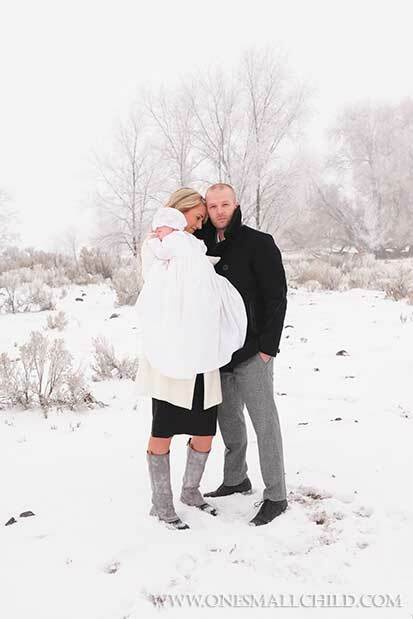 We’re here to talk about Christening Photography today. 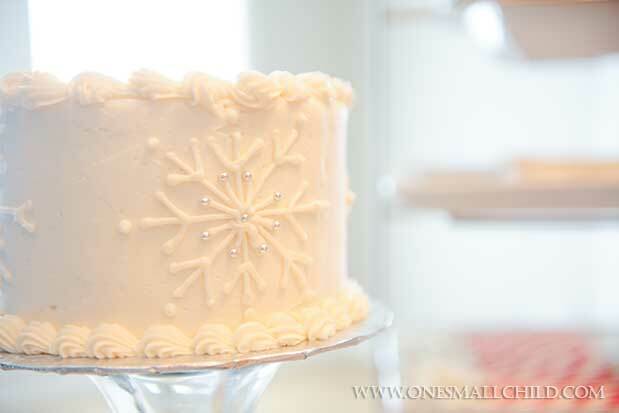 It is so important to capture the sweet memories of special events like your baby’s christening, because they only happen once! No mother ever regrets having a good photographer or lots of pictures. To help you determine which things are most important to you, we’ve put together our checklist of must-haves to capture. 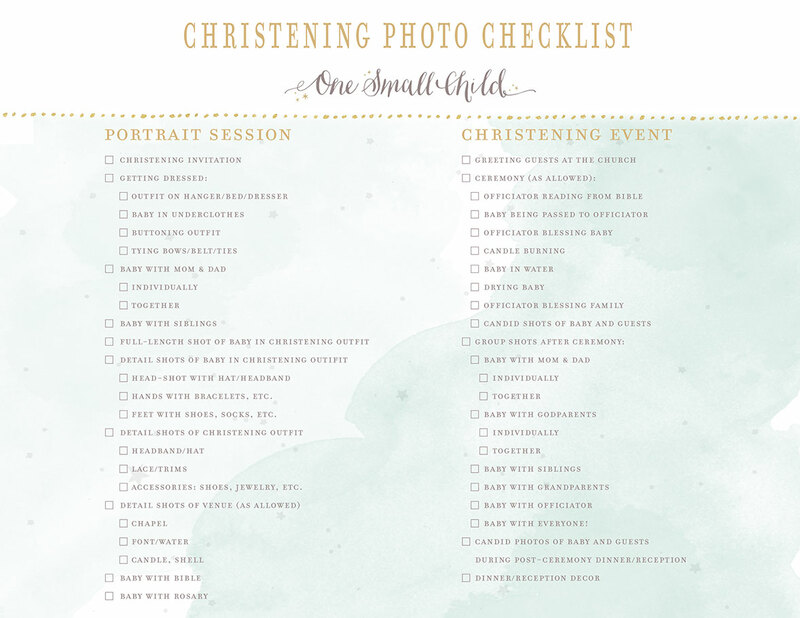 There are two types of sessions to consider for your christening photography: a portrait session, and an event session. You’ll want to schedule the portrait session separate from your event. 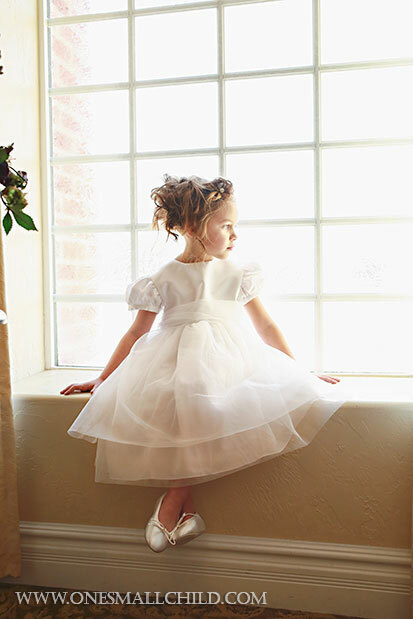 With tons of guests to entertain, and a venue to prepare, you’ll be way too busy to think about capturing the precious moments of the christening day. We recommend taking the following pictures either before or after the event. If taken before, it might be a fun idea to display them as dinner table décor on the christening day. 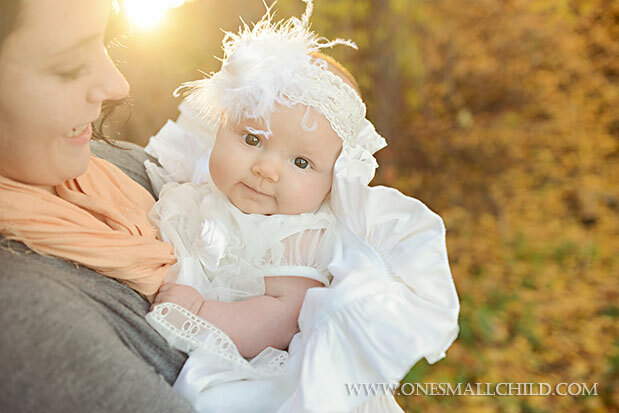 A portrait session can be any setting that is special to you-or several ones. 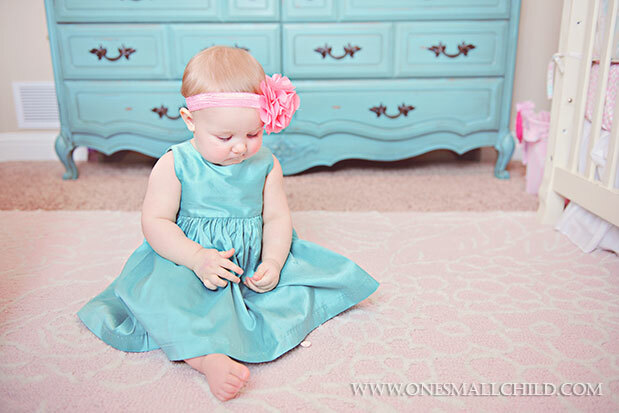 Photos in baby’s nursery offer a personal feel, while photos in a studio are very formal and classic. Outdoor shots are a great way to document what season the event took place in. Photos of the church and chapel can be a beautiful addition to your book of remembrance as well. Be creative! Whatever you choose, it’s important to consider your setting and go for something of significance to you and your baby. feet with shoes, socks, etc. We recommend including the venue shots in the portrait session if possible. It will be easier for the photographer to set up great detail shots of the chapel and ceremonial items (the stained glass window, the water, the chapel ceiling, etc.) without all the guests to work around. You’ll want her focus on the actual ceremony during the event. 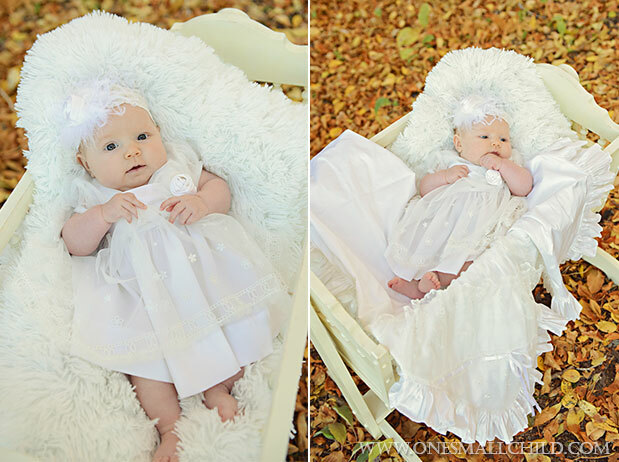 You’ll want to hire a photographer to capture all the moments of the christening as well as the post-ceremony dinner or reception. Keep in mind (and let your photographer know) that you’ll want to document the event as if you’ll be showing your best friend who could not be there. Be sure to add your own creative ideas to the list! 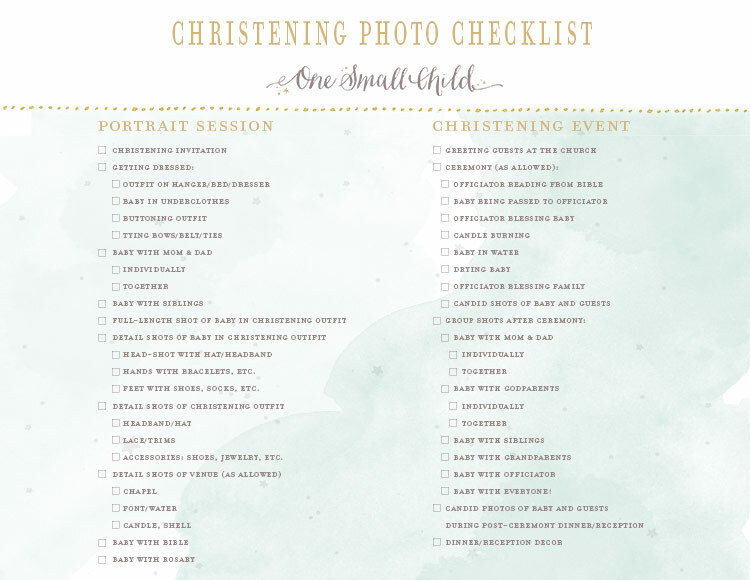 We’ve included a free Christening Photography Checklist printable to help ensure that you won’t miss a moment! You can download it here. Did we miss anything? 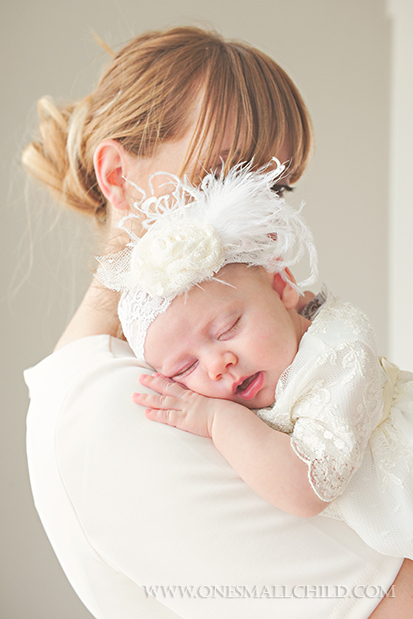 … Share your christening photography ideas in the comments below! What little girl wouldn’t love a bible that is fun-size, just like her?! 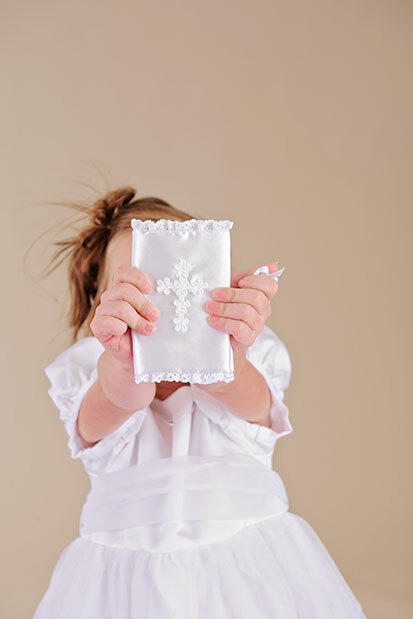 Check out more First Communion Gifts for Girls at One Small Child. How wonderful is it when we find something that simplifies our lives? Well, we have come up with something that will do just that–our new cami slips! They combine baby’s bodysuit with her slip, so there’s one less layer to worry about on her special day. How convenient! Take a look! 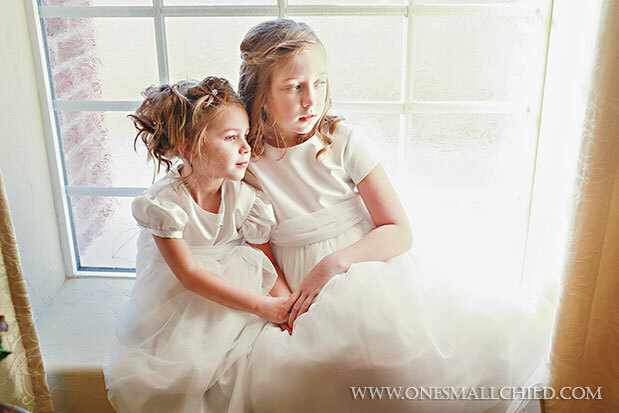 Enjoy this sweet video from our recent First Communion photo shoot. We had so much fun with these darling girls, they worked so hard! Don’t miss Little Sister, who insisted on being part of the action. She loved getting her hair done with the big girls and twirling in her Miss Mallory dress…more shots of her coming soon!